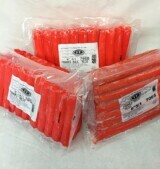 Our products are made both locally and on the mainland in USDA inspected manufacturing plants. 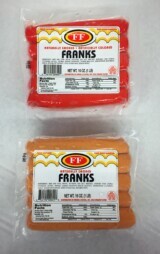 In addition to our Hot Dogs and Portuguese Sausages, we have a wide range of ready to cook and fully cooked products. 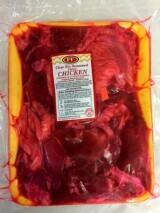 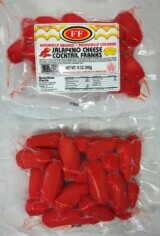 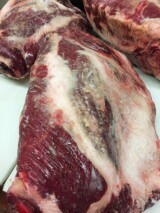 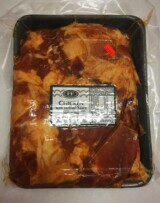 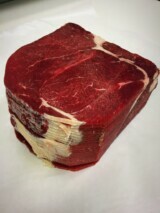 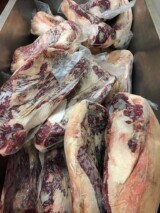 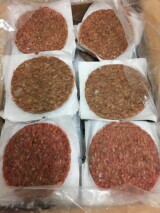 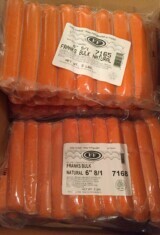 We also have beef, pork, chicken, and shrimp products available.